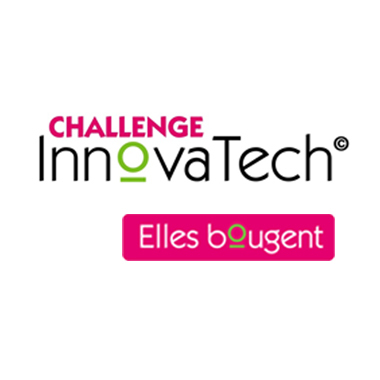 We participated in the innovation and solutions fair for the perfume-cosmetic sector at the Cosmetic Valley meeting in Rouen - Normandy. 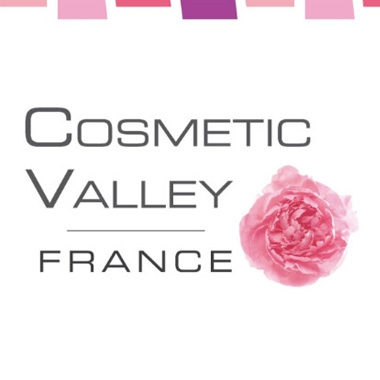 We had the pleasure of being present at the Logistic Meetings of the perfume-cosmetics sector, organized by Cosmetic Valley Normandie. 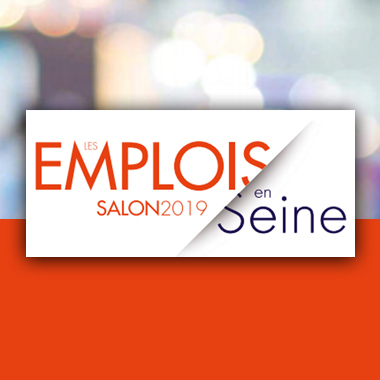 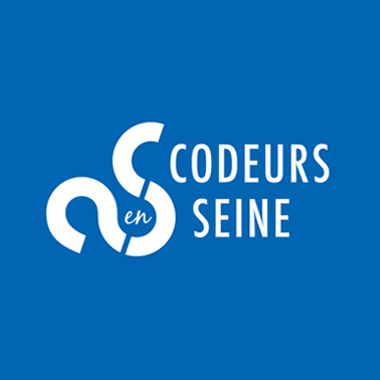 We were able to meet major players in the transport and logistics sectors of the Normandy region and present our services of co-innovation and co-publishing of tailor-made business solutions.